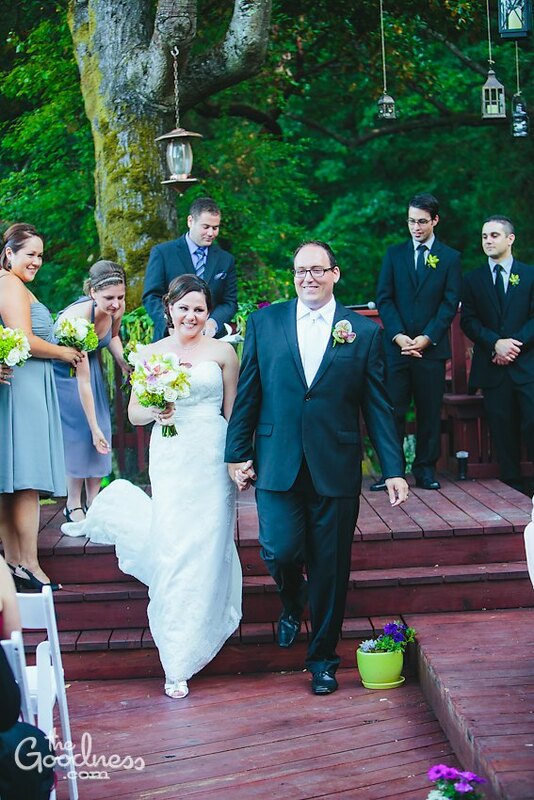 Tracy and Bryon's wedding was so sweet. 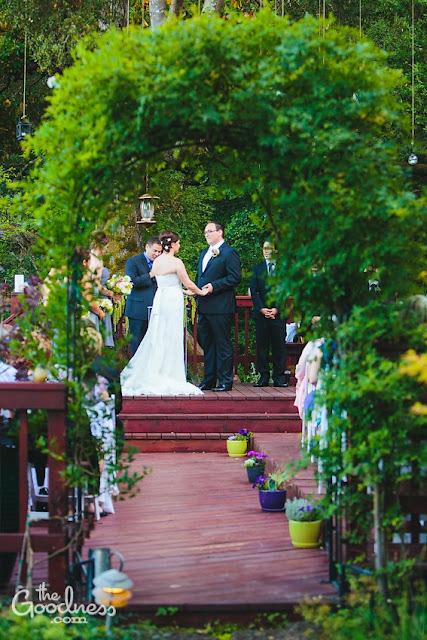 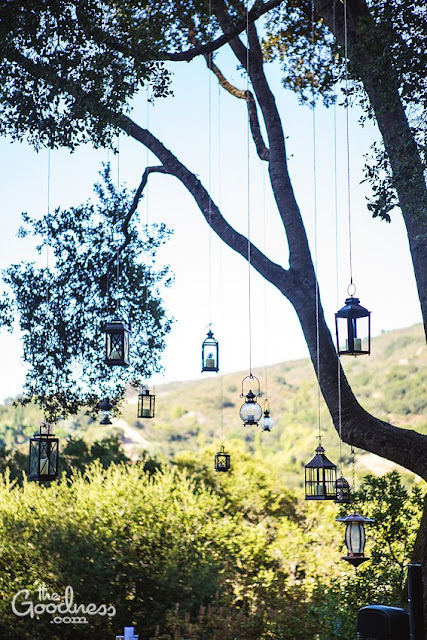 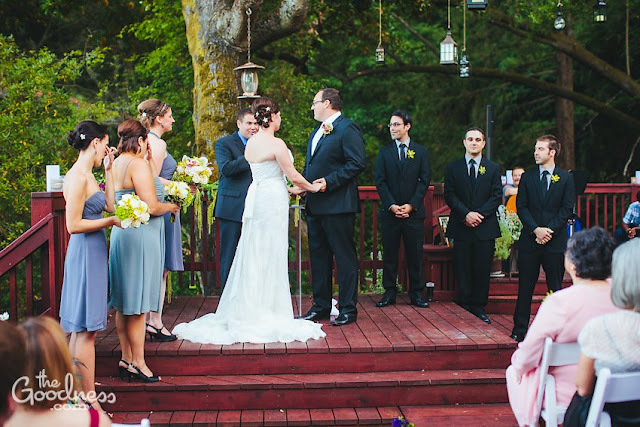 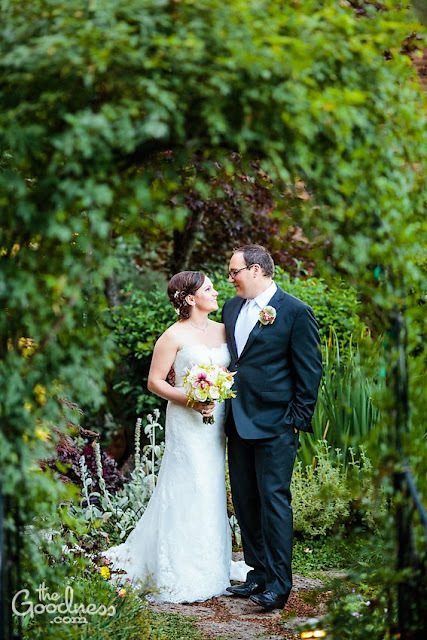 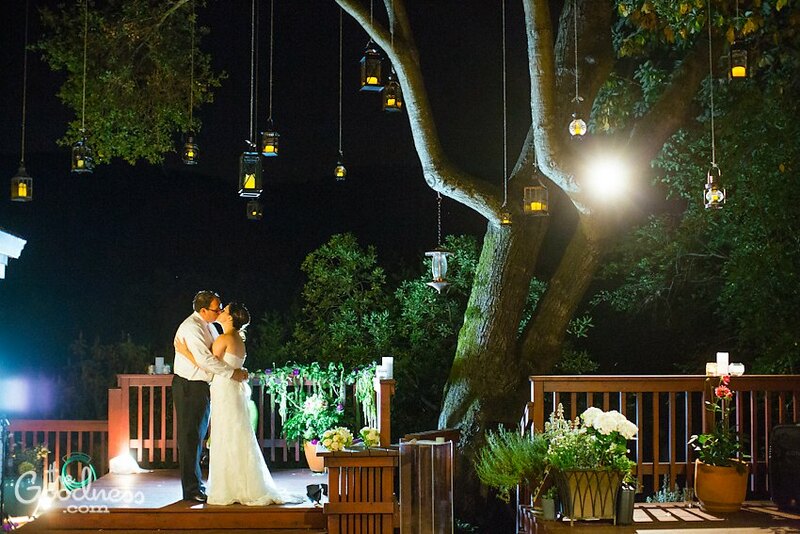 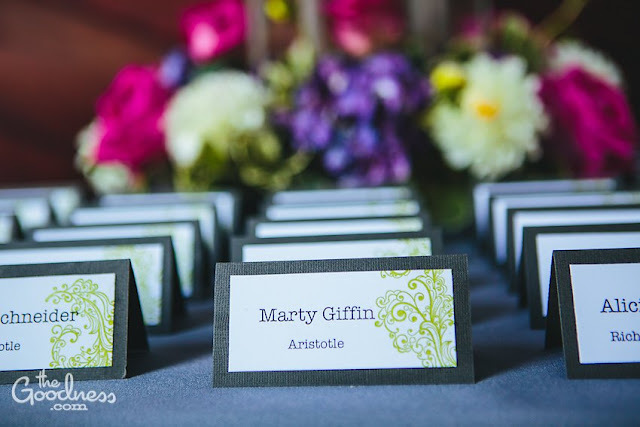 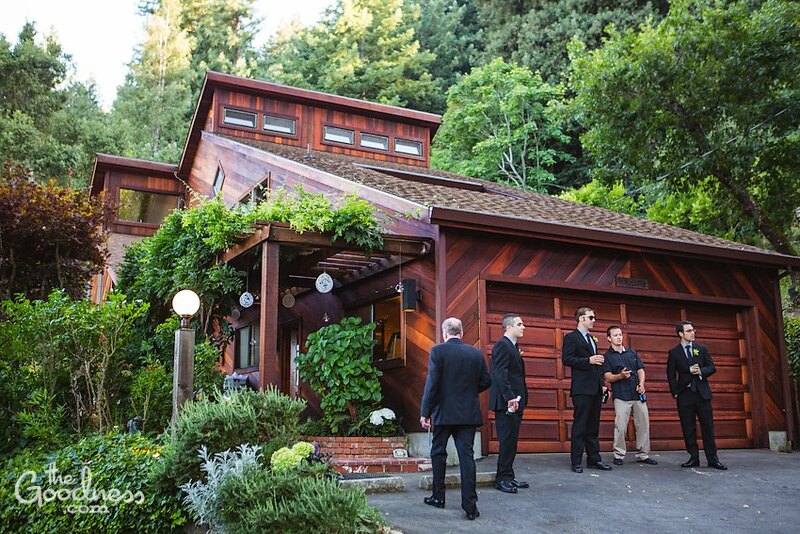 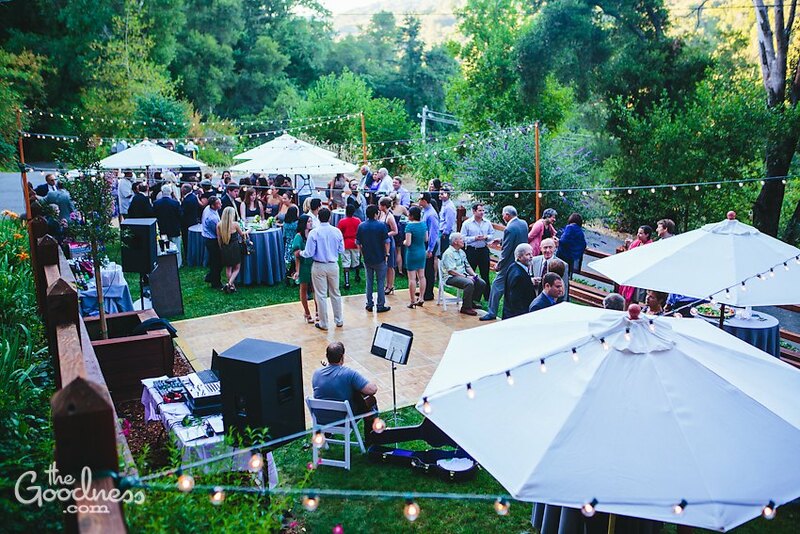 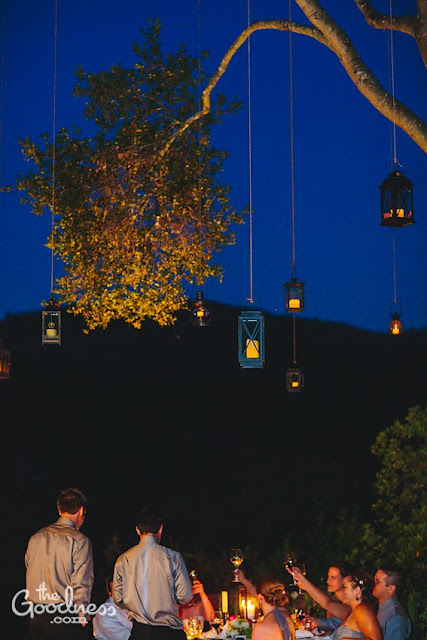 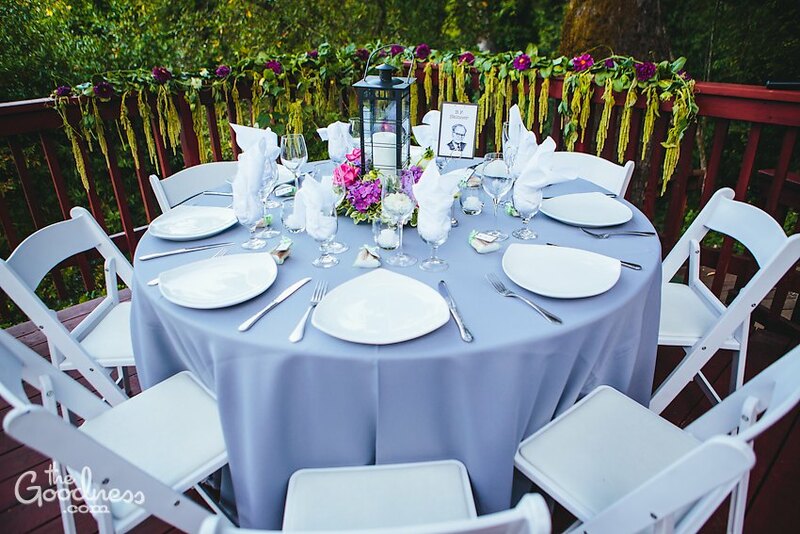 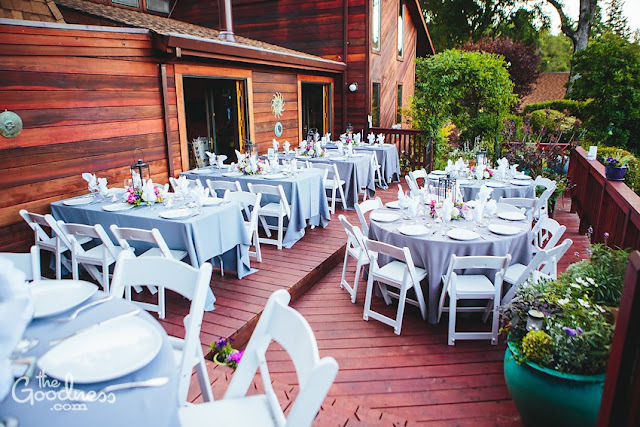 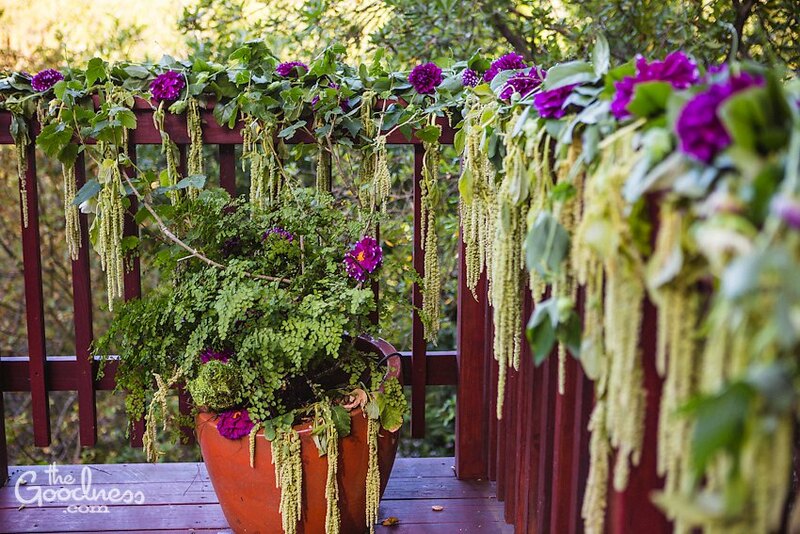 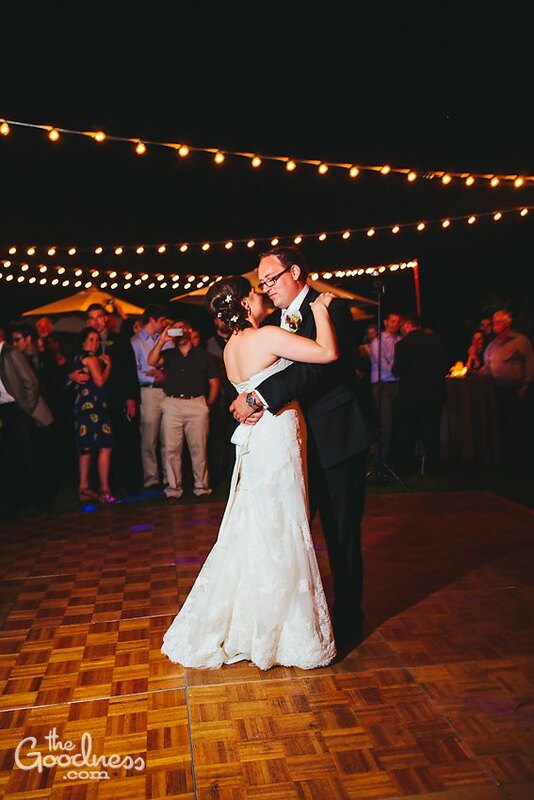 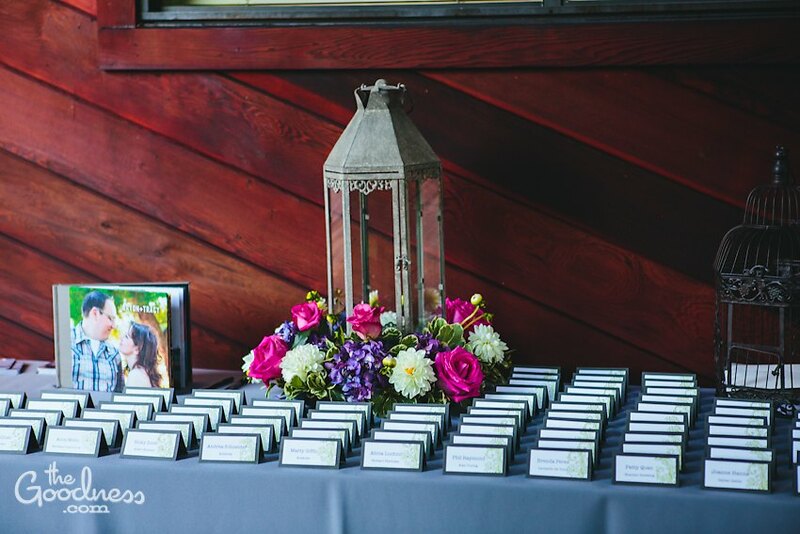 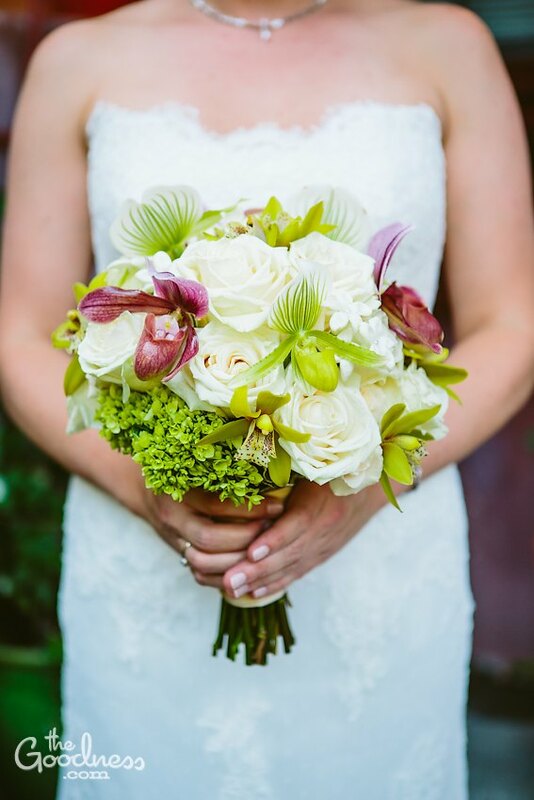 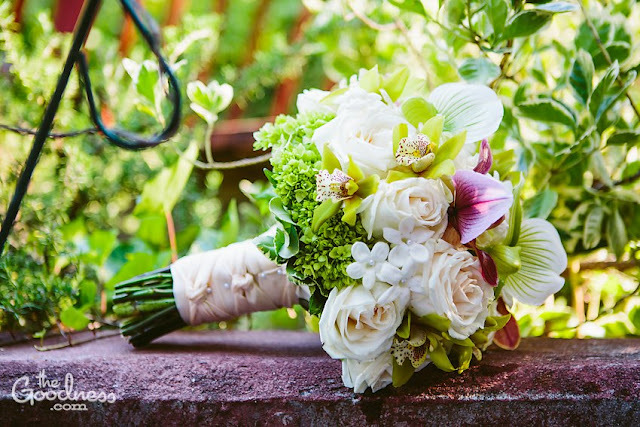 It was held at Bryon's parents' beautiful home in the Los Gatos mountains. 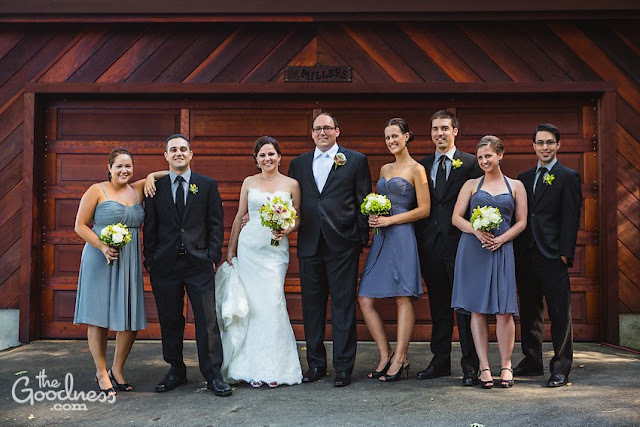 I worked closely with Bryon's mom, Laurie, during the wedding planning and I met Tracy and Bryon about a month before their big day. 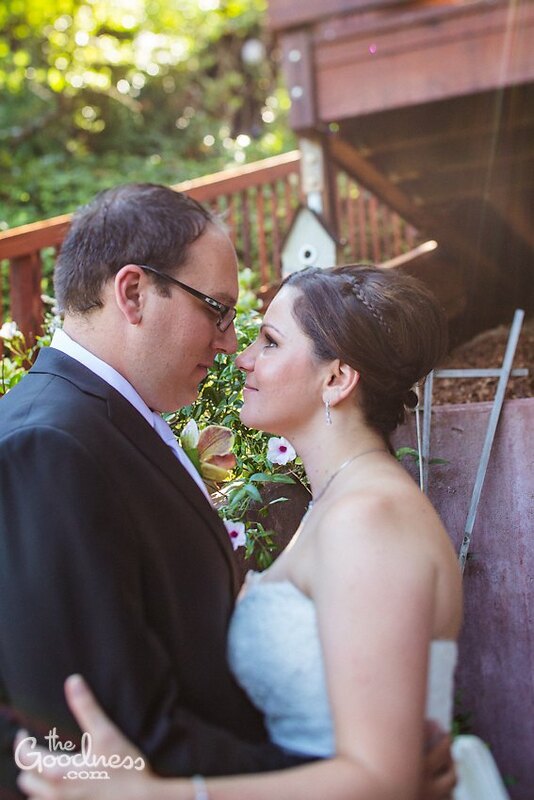 They are such a cute couple and such nice people. 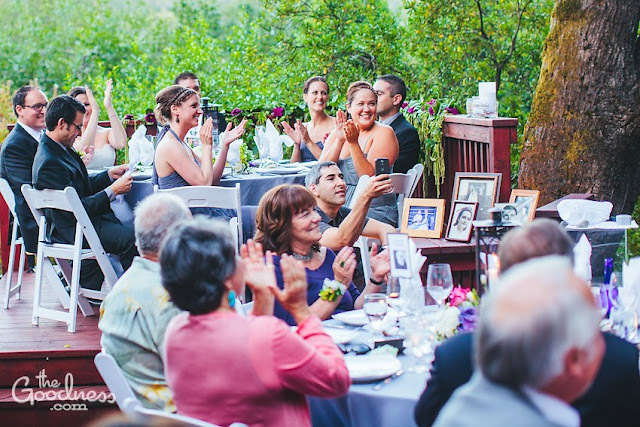 Although there are a lot of logistics to think about when planning a wedding at someone's home, it was fun to work with both sides of the family to put together such a joyous occasion. I really wanted them to be able to enjoy the wedding day and not worry about all the work that goes into a home wedding. 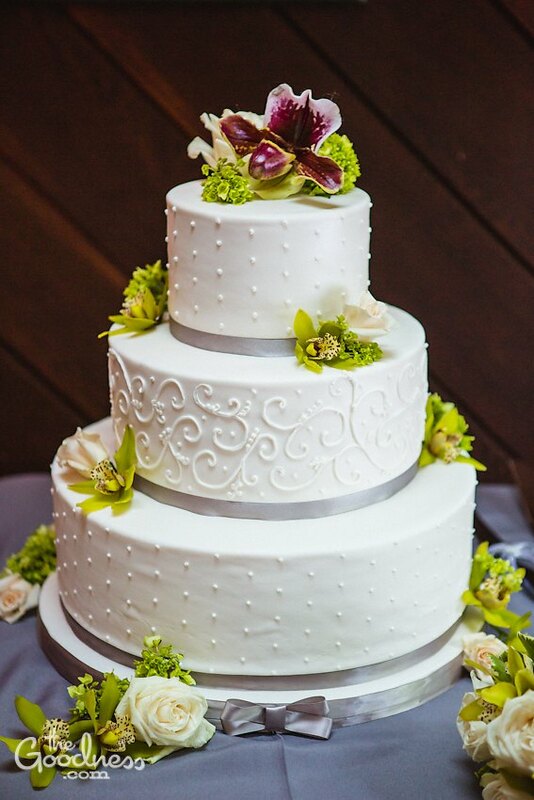 The wedding was a success thanks to an amazing team of vendors and two very sweet families. 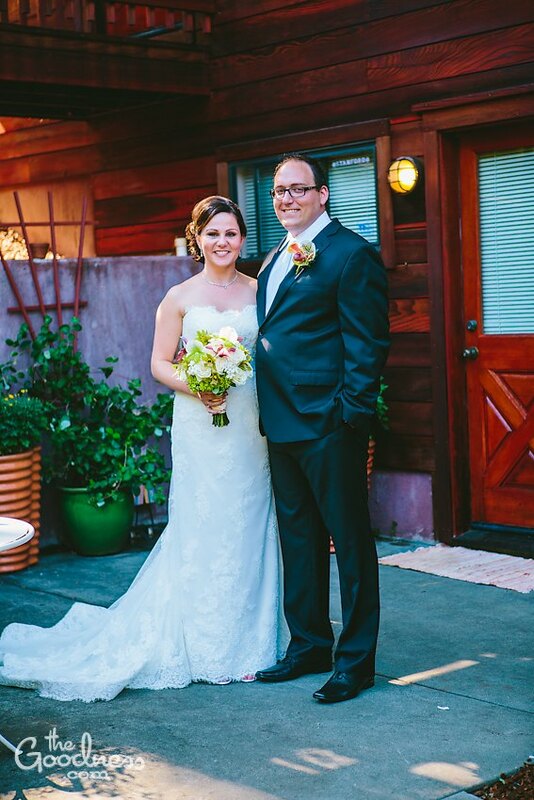 Congratulations to Tracy and Bryon!